Diabetic Pumpkin Pie – desserts without sugar can be tasty. Home » Dessert Recipes » Diabetic Pumpkin Pie – desserts without sugar can be tasty. 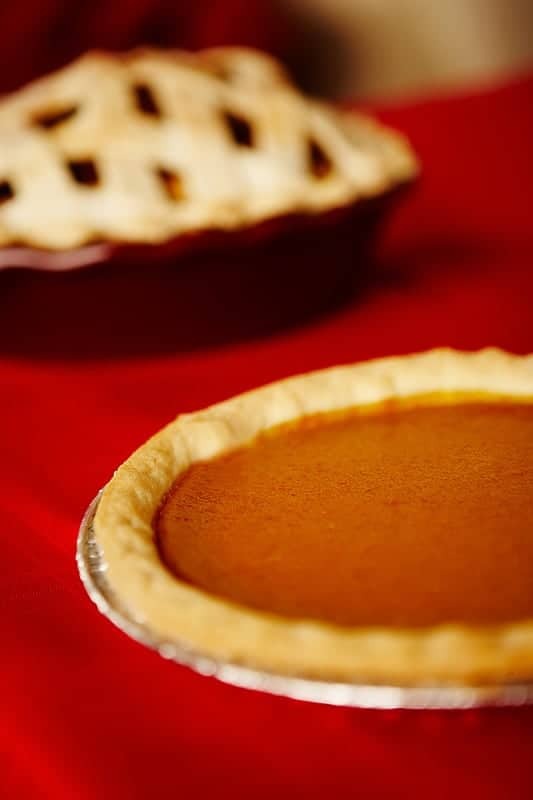 You can make a delicious tasting diabetic pumpkin pie with this recipe. Mix well and pour into a 9 inch pie shell. Bake in 425 degree oven for 10 minutes. Reduce temperature to 350 degrees and bake 30 minutes or until knife inserted into the center of the pie filling comes out clean. does it need to be that brand of brown sugar? I can only find Roger’s golden sugar where I live…. Was this a Canadian or USA recipe? Sugar Twin has different ingredients depending on the country. Canadian uses cyclamates & US uses saccharin. Thank you for this recipe! I made the pie last night and it is absolutely delicious. So nice to have a healthier option. I am glad to hear the recipe turned out well for you! Yes, I have added the carb count.